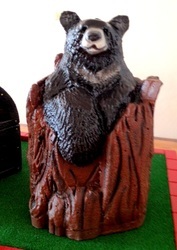 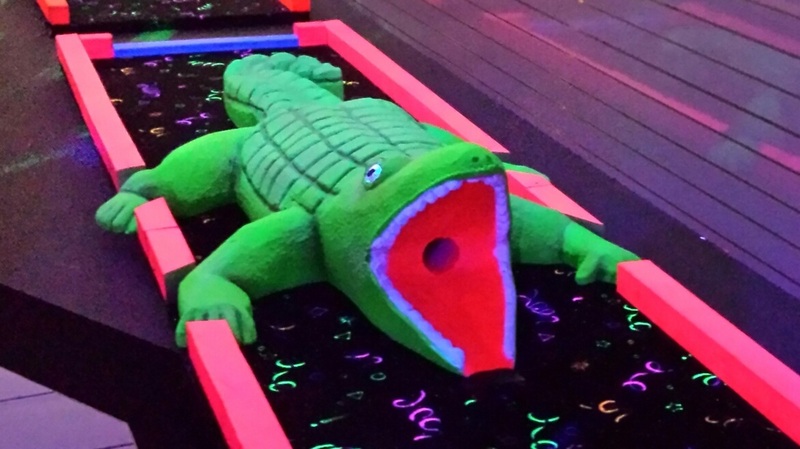 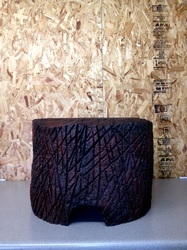 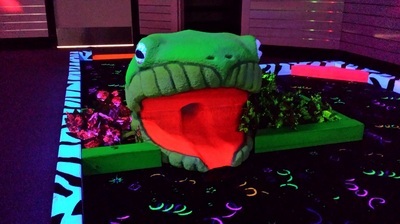 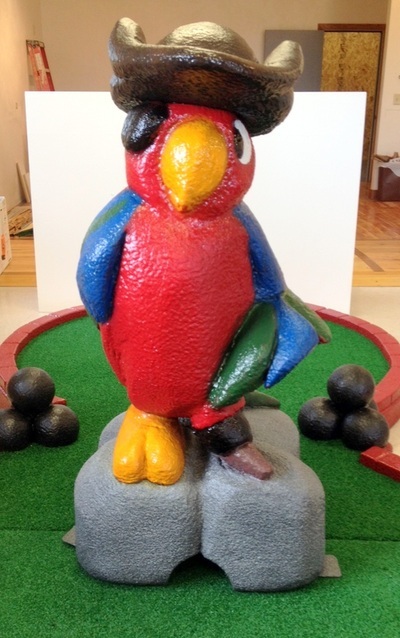 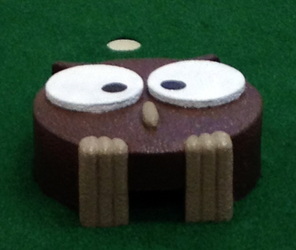 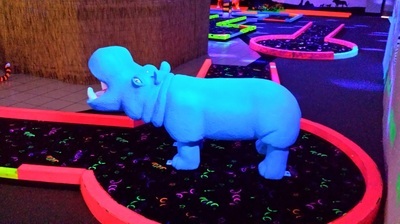 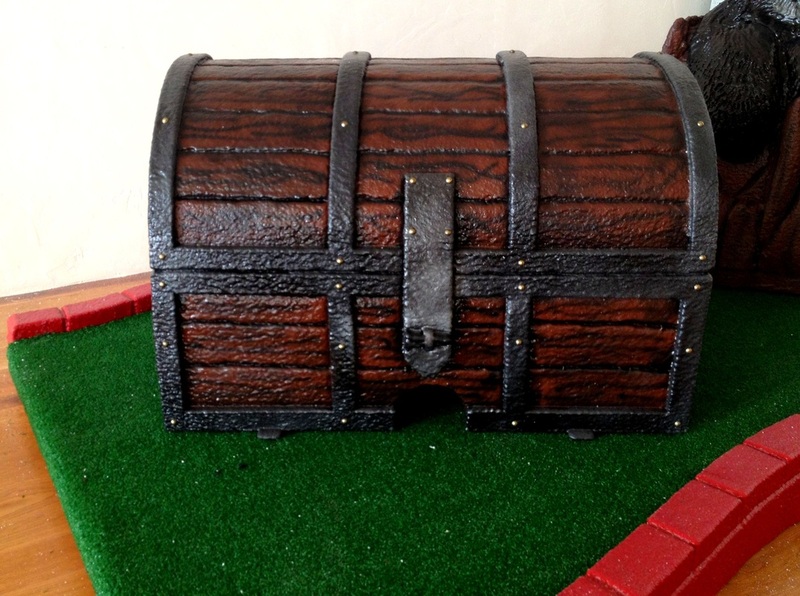 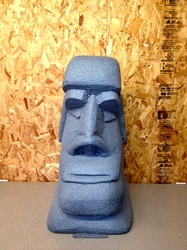 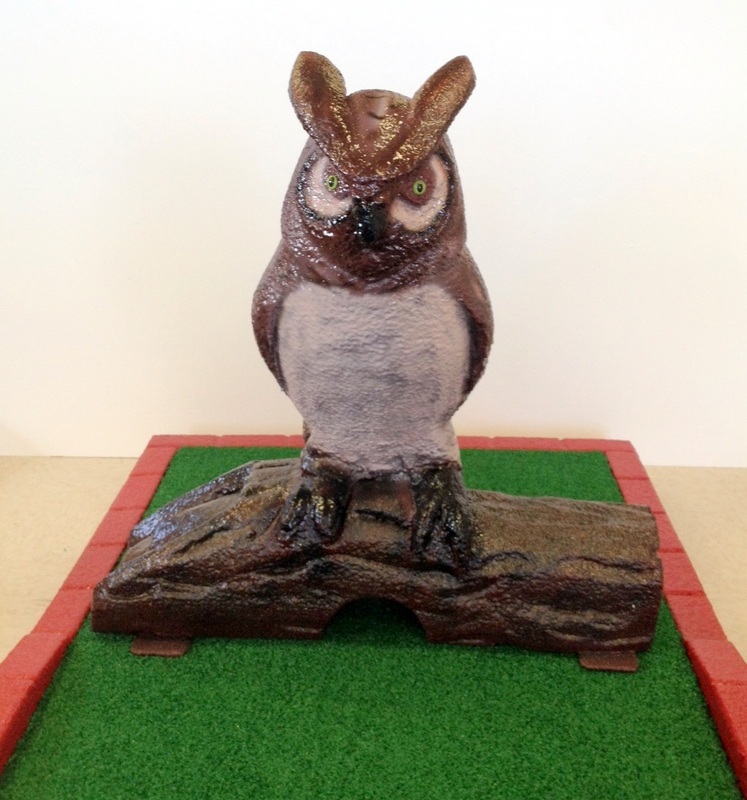 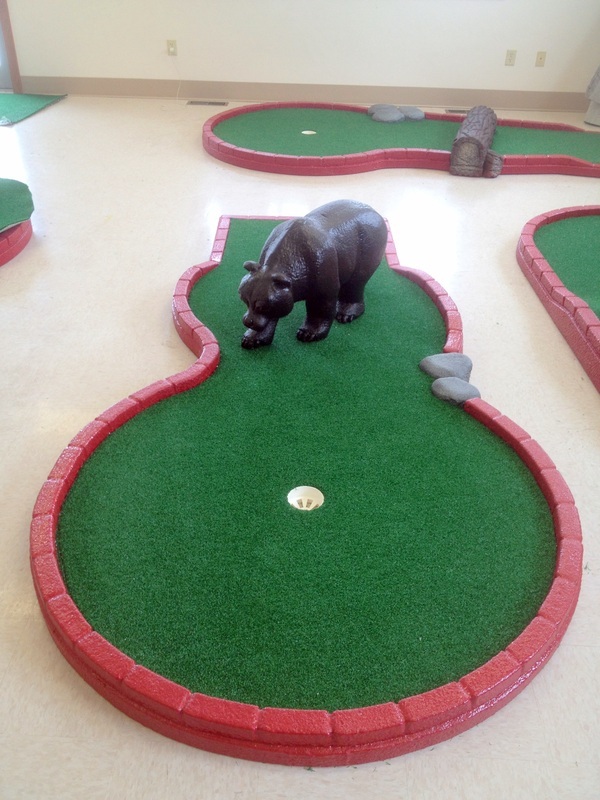 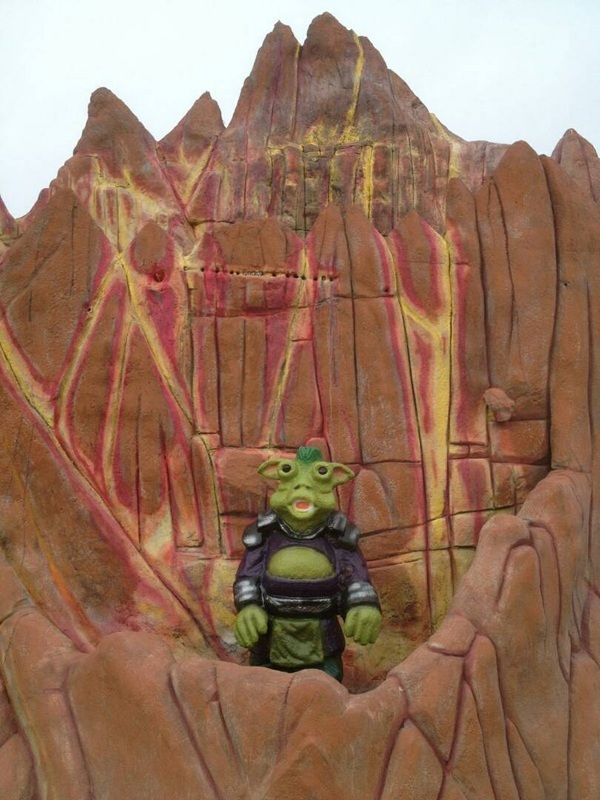 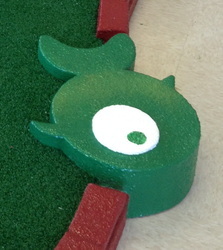 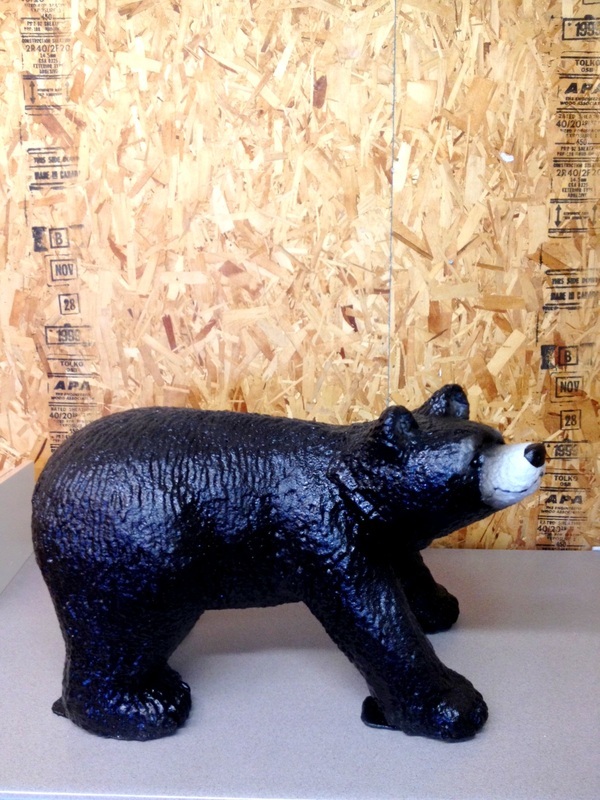 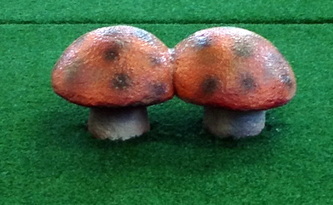 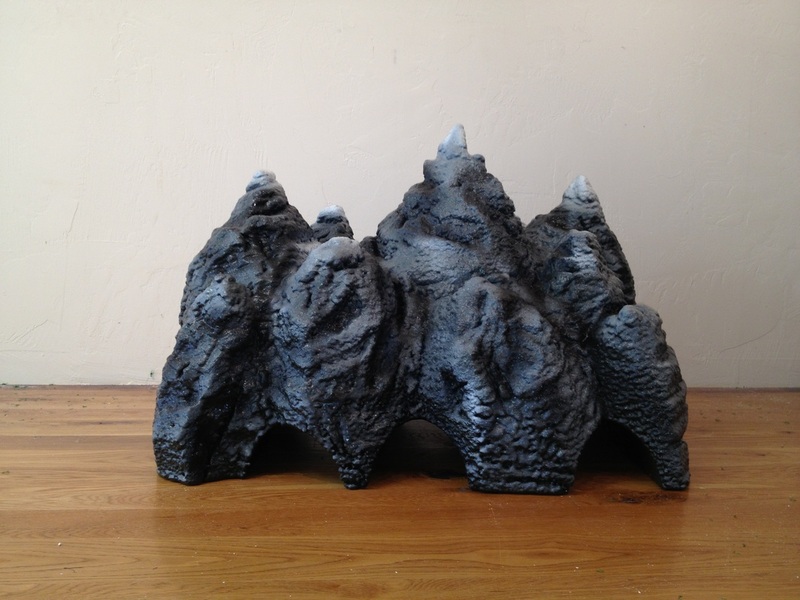 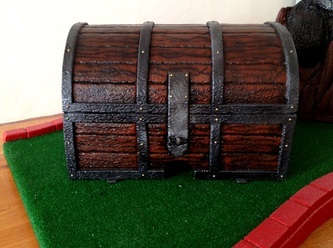 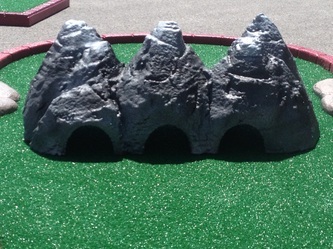 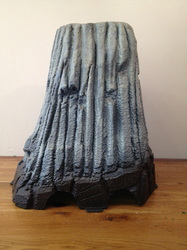 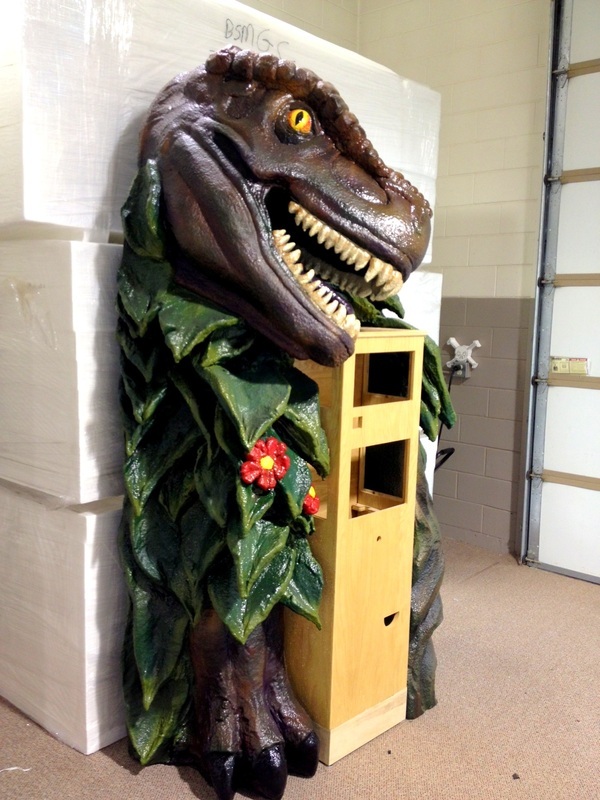 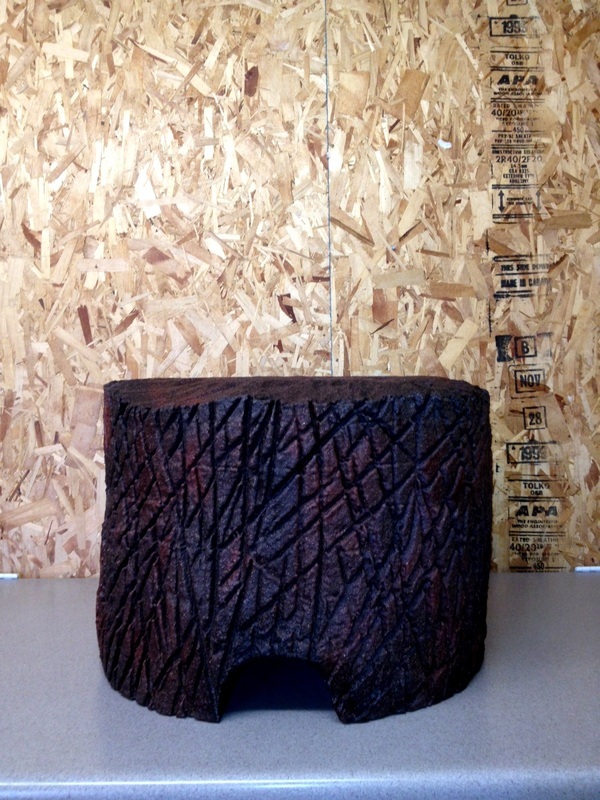 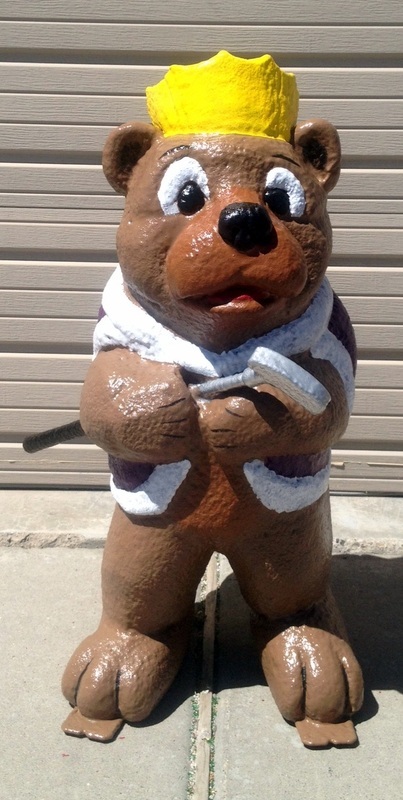 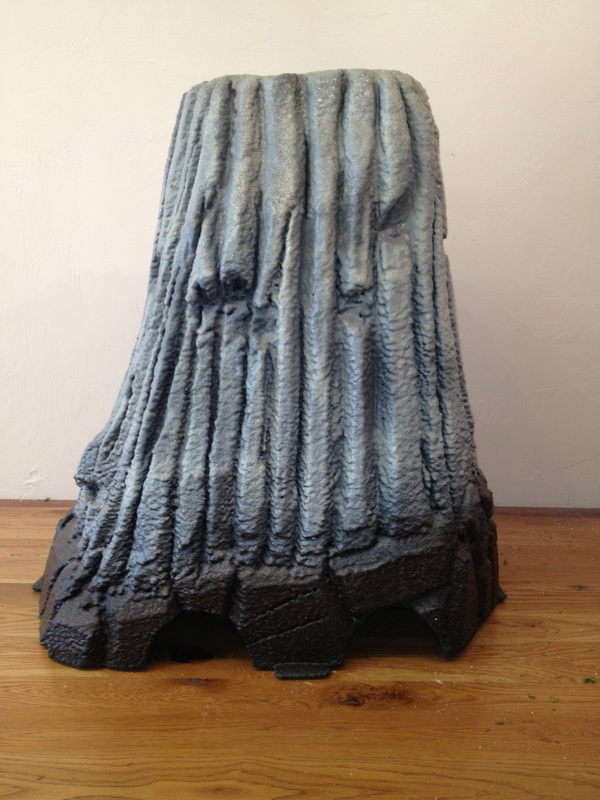 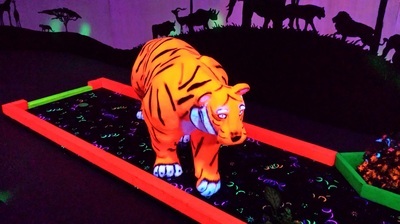 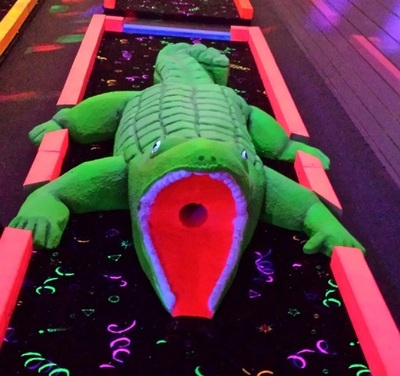 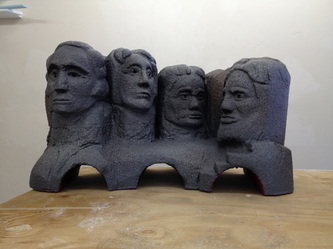 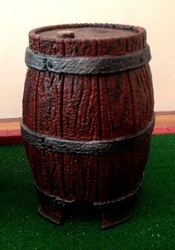 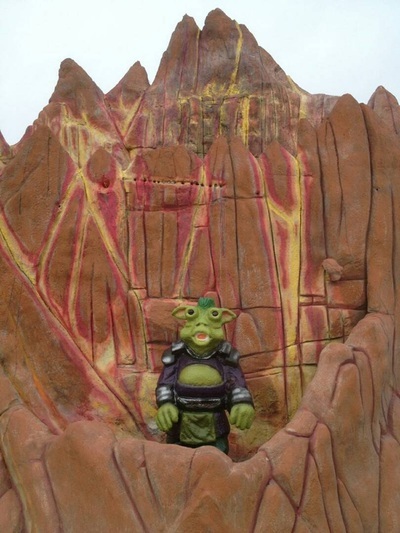 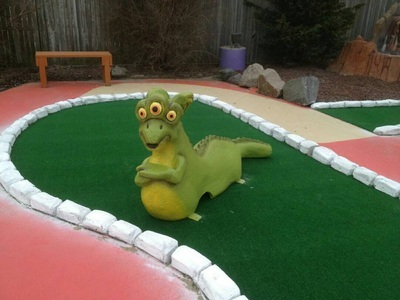 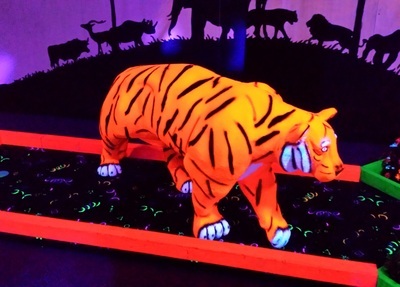 Our Miniature Golf Props are made from the same rugged materials as our Portable Miniature Golf holes. 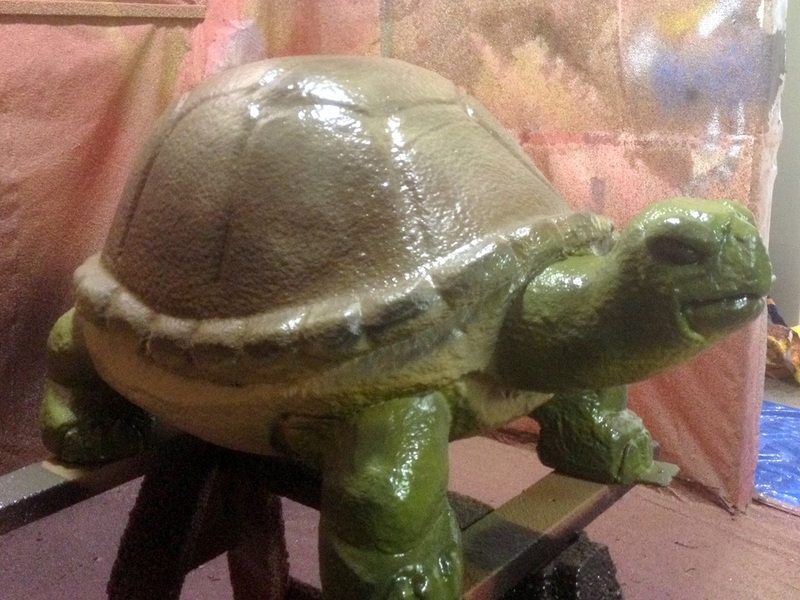 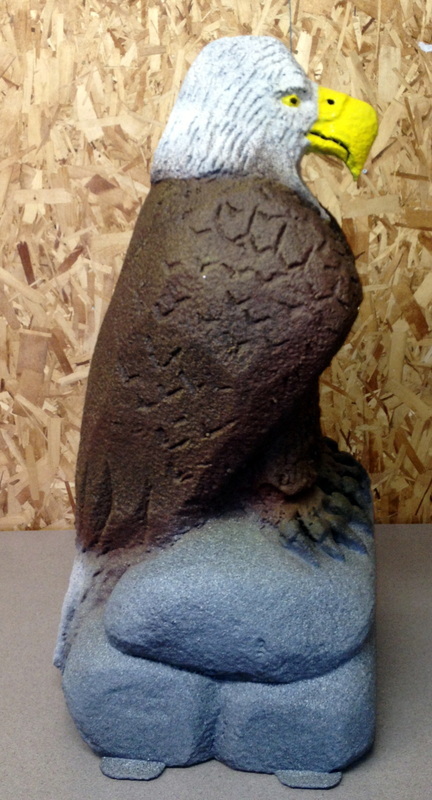 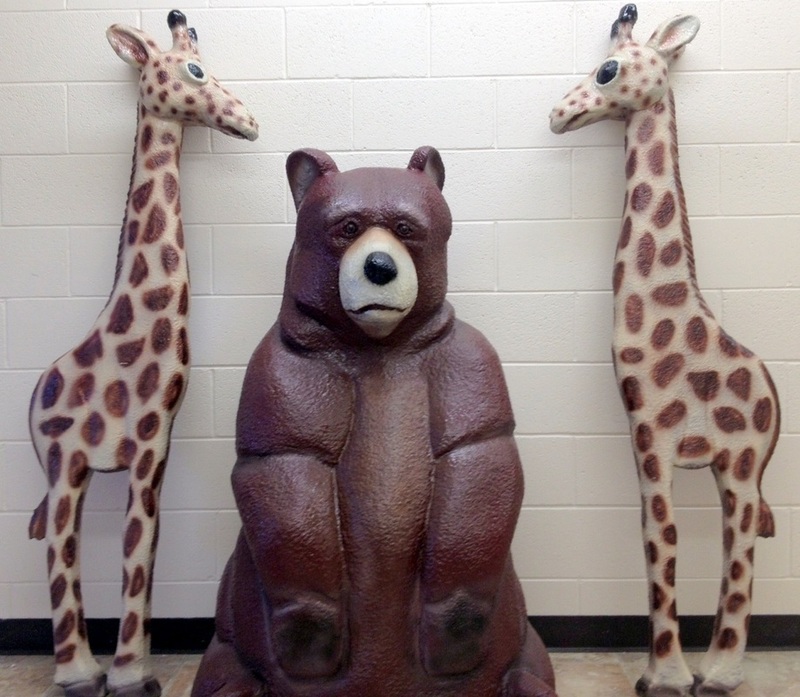 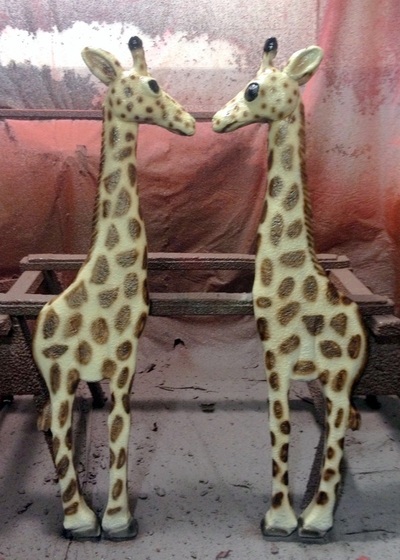 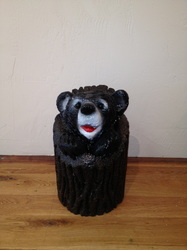 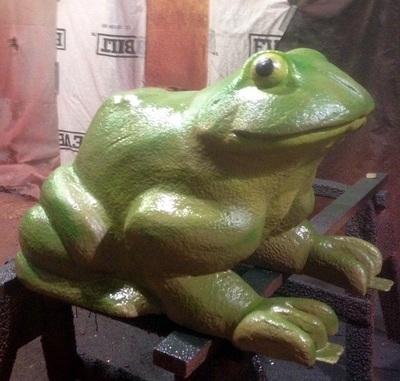 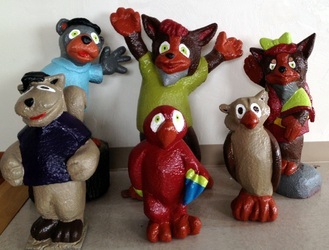 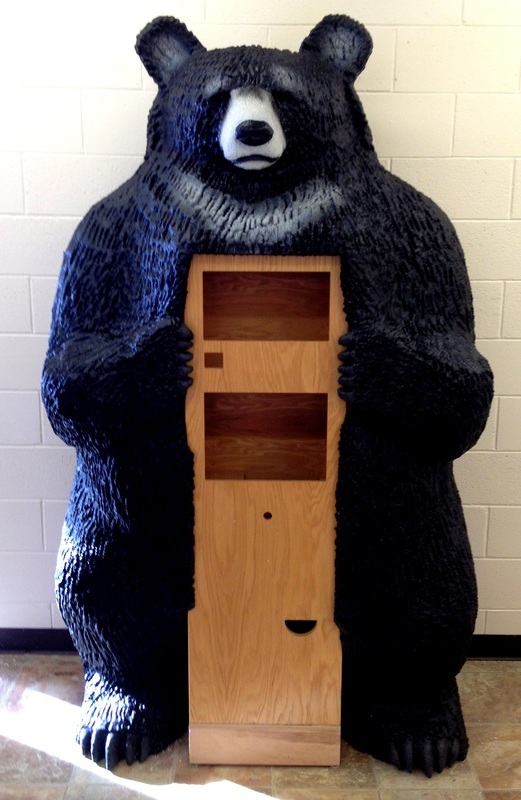 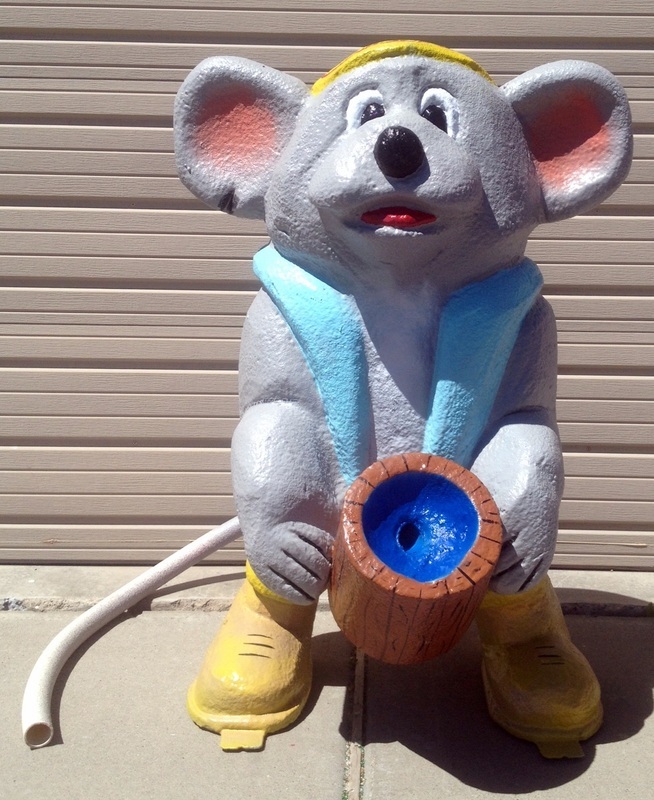 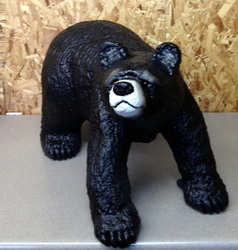 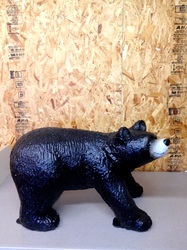 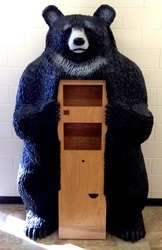 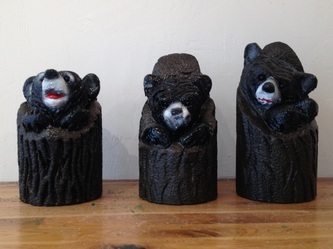 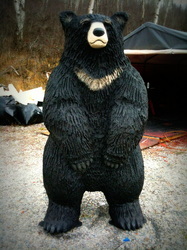 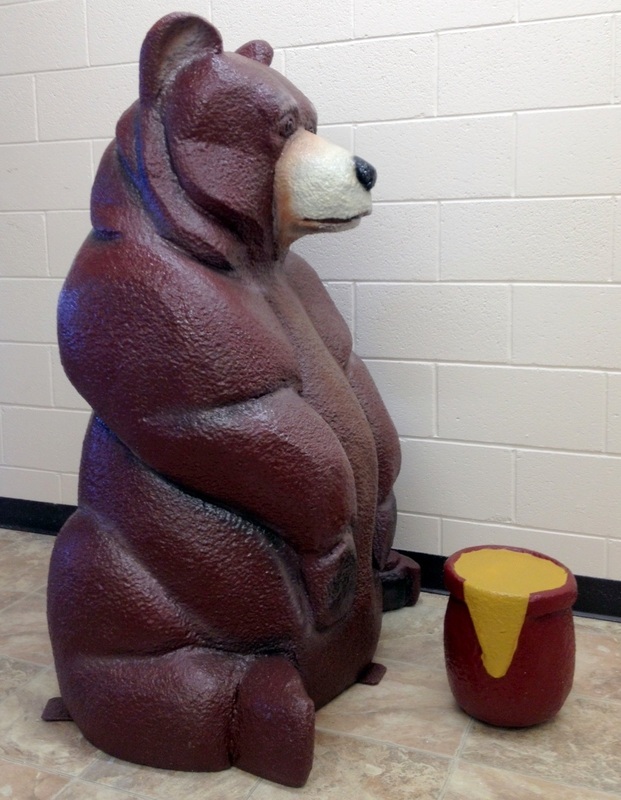 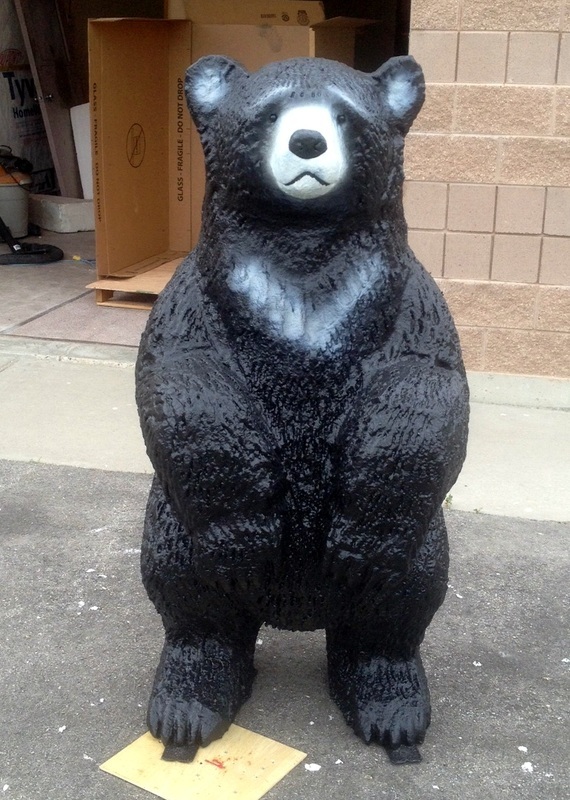 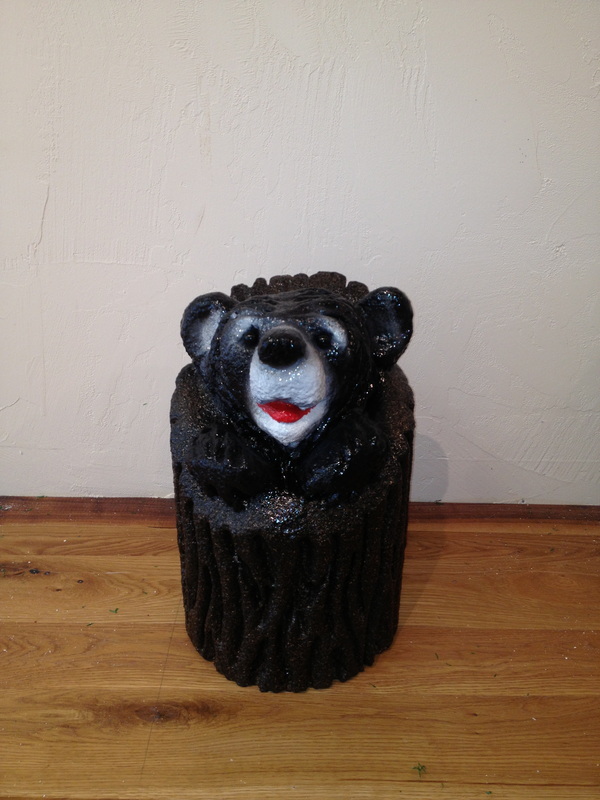 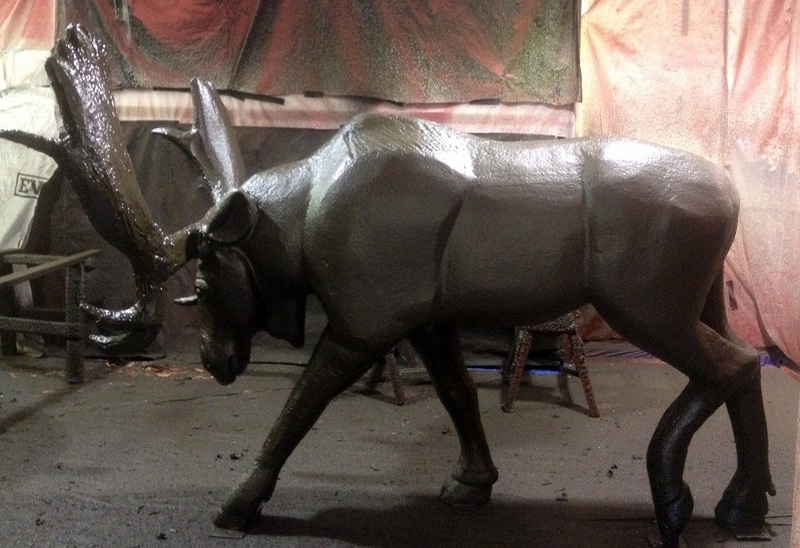 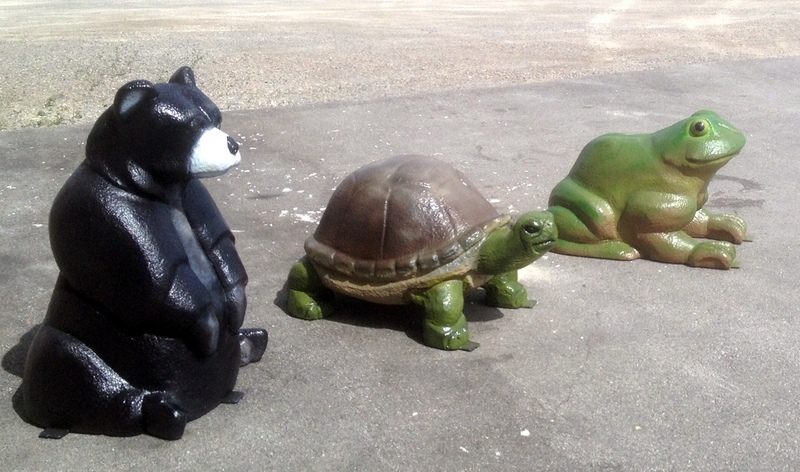 Each are hand sculpted, sealed and painted to withstand years of indoor or outdoor abuse. 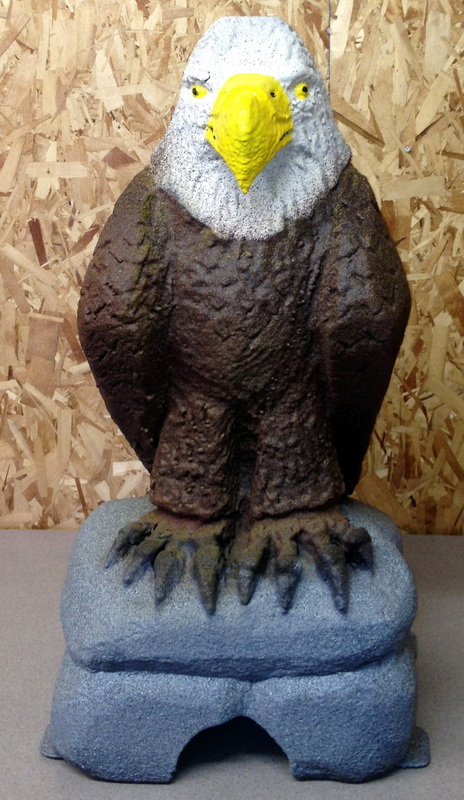 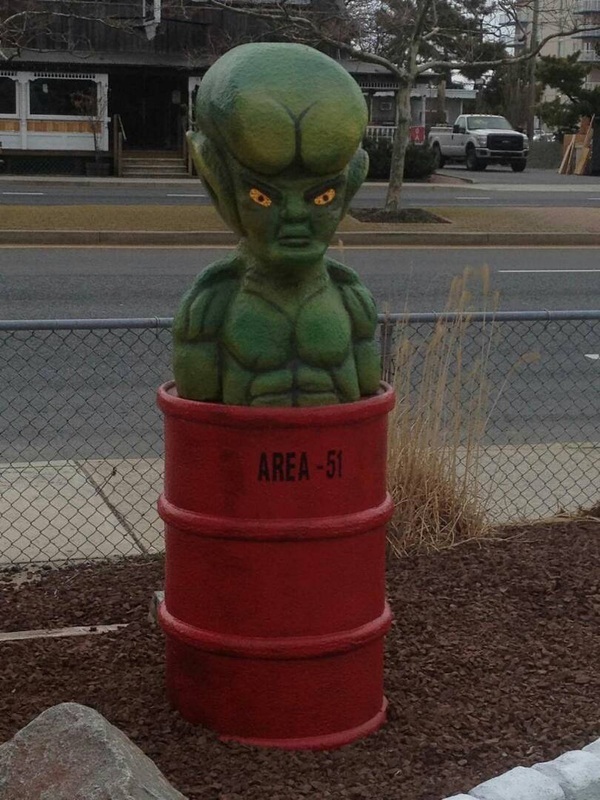 These eye-catching designs can add points of interest to your home, your garden or your retail sales environment. 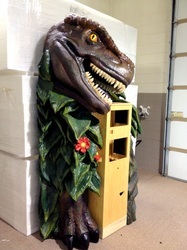 Have a Point of Sale kiosk in mind? 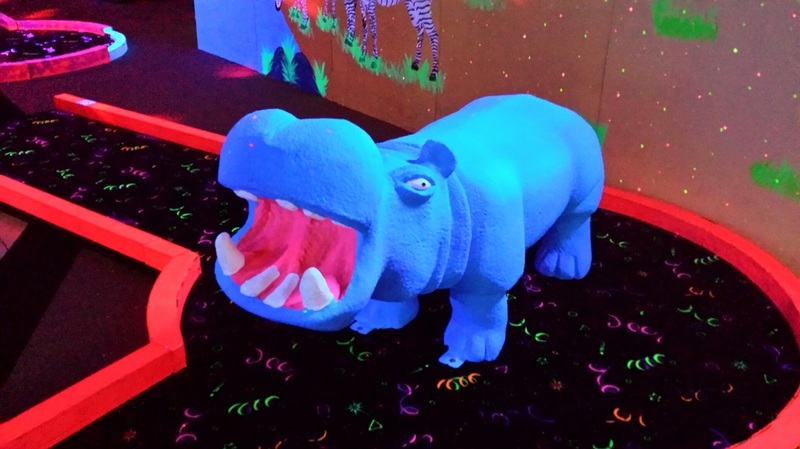 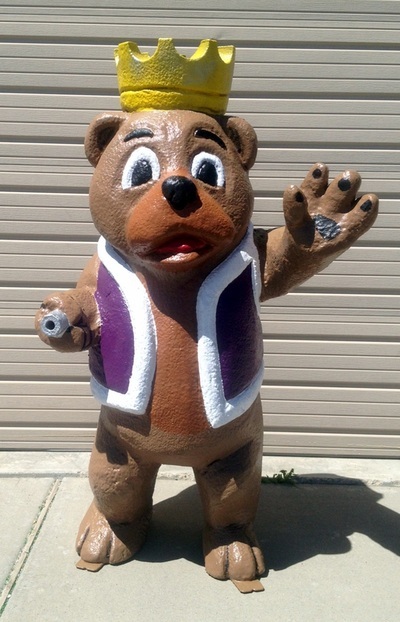 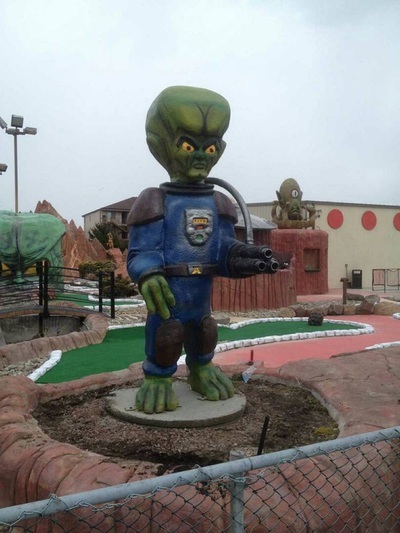 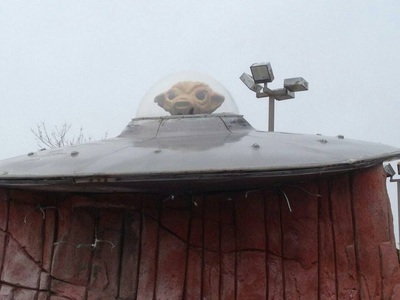 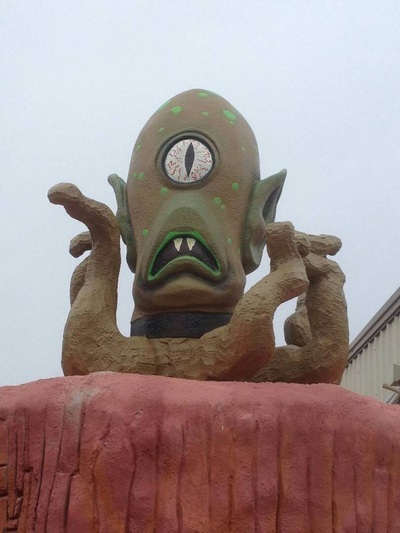 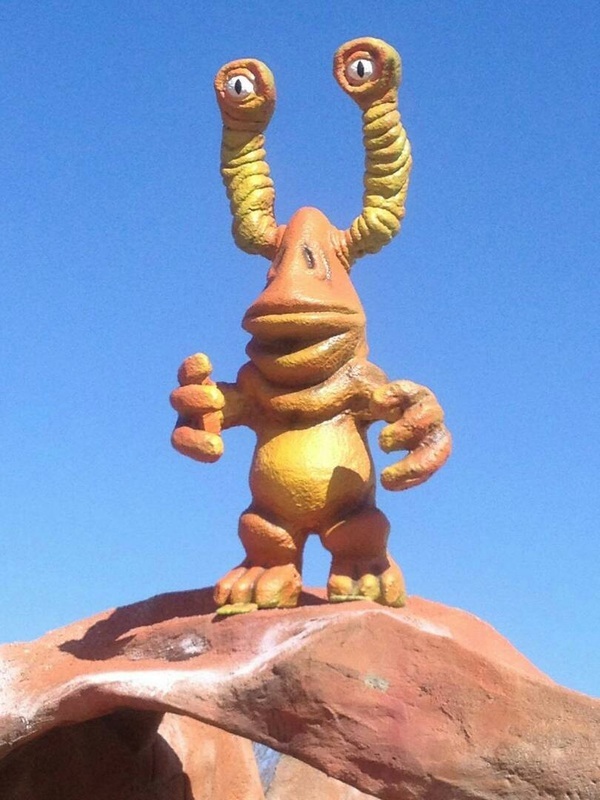 Call us and let Big Sky Miniature Golf help you bring your ideas to life.